Guess what? 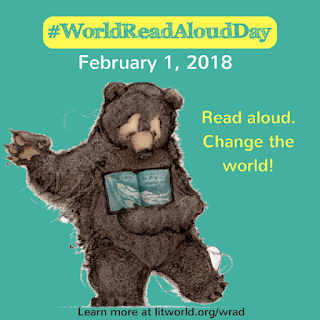 February 1st was #WorldReadAloudDay, and we TeachingAuthors are celebrating all week long! Carmela's post started us out, Esther reads poetry aloud to her grandson via Skype with glee, and now it's my turn! 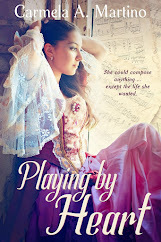 If you can't read the title, it's our very own Carmela Martino's marvelous historical novel, Playing By Heart. Her sumptuous descriptions of life in 18th century Milan have me right there, in teen composer Emilia Salvini's music room. 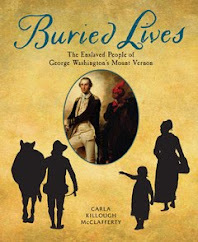 Eli and I agree: her book's delicious! poem (c) 2018 April Halprin Wayland all rights reserved. (If you'd like another poem on listening, here's one I wrote for World Read Aloud Day in 2016--this one is about not listening to your inner critic as you write--click here). 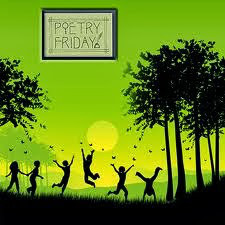 Lots of love to Friday Poets, all! Thank you, Donna, at MainelyWrite for hosting Poetry Friday! posted by April Halprin Wayland, Eli, the eight or nine 10-cent goldfish (all grown-up), and the five red-eared slider turtles in her pond, all very fine listeners. 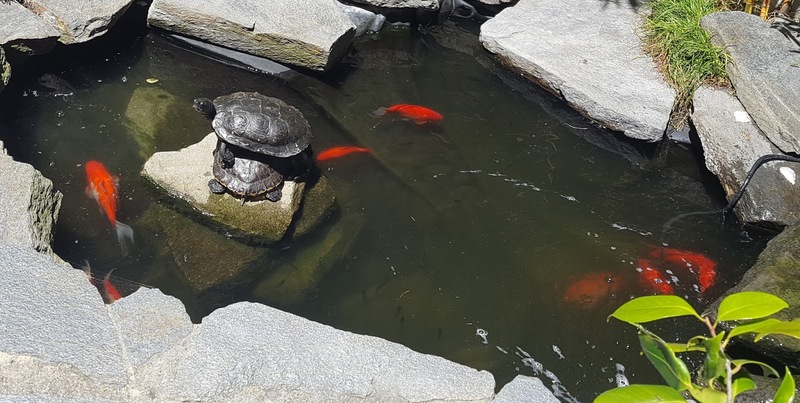 I do love seeing your pond, April! And I value every minute of my time spent with the grand-girls, reading new and old favorites! 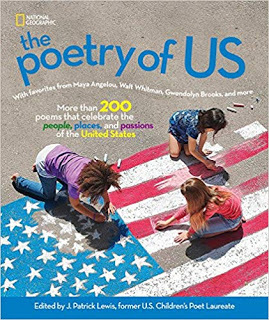 Your poem shows the gentle calm that happens when two share a book. Love the pj pic, too! Hurray for world read aloud day!! 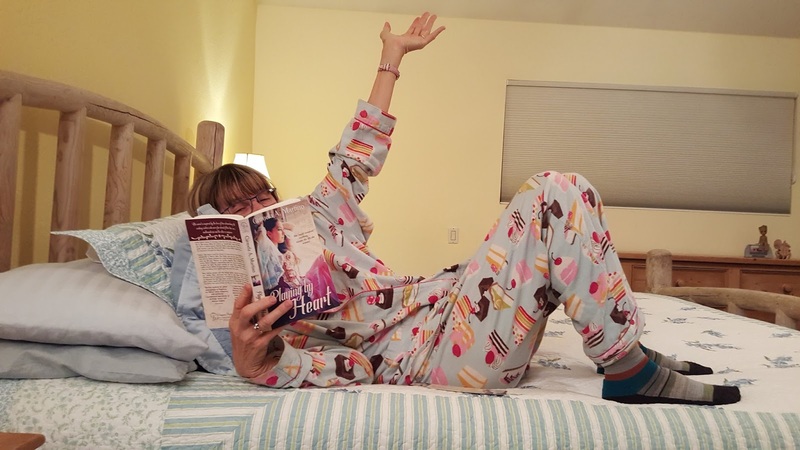 Oh, April, I LOVE, LOVE, LOVE seeing this pic of you in your pjs reading my novel. <3 <3 <3 And your poem is a real winner, too, especially listening to "the whisper of each turned page." I hope that anthology gets published soon! What a lovely tribute to reading aloud. I enjoyed reading aloud with my girl up into she left for college (and sometimes even now when she comes home). They are such treasured memories. 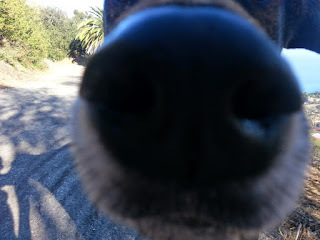 Fabuloso post, April -- poem very touching, and of course loved the pics (my kind of jim jams!). Nice to see Eli and your adult goldfish and turtles, too. Happy Read Aloud week!! Your DON'T LISTEN poem is wonderful, thanks April! And your friend's titles are some I've enjoyed! I love your created term "internet corn..."
And both the listening poems are a gift to us. Love that poem. Thank you. Pulled out all my being read aloud to memories. 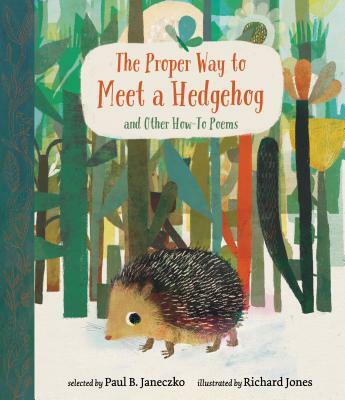 That's a wonderful poem to share for World Read Aloud Day. "Inside I sit close to Mom. Nothing more beautiful in the world, really. LOVE that photo as well! 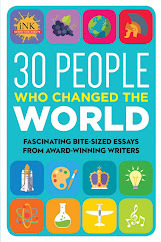 Such expansive gestures with the read-aloud, must be an awesome book! 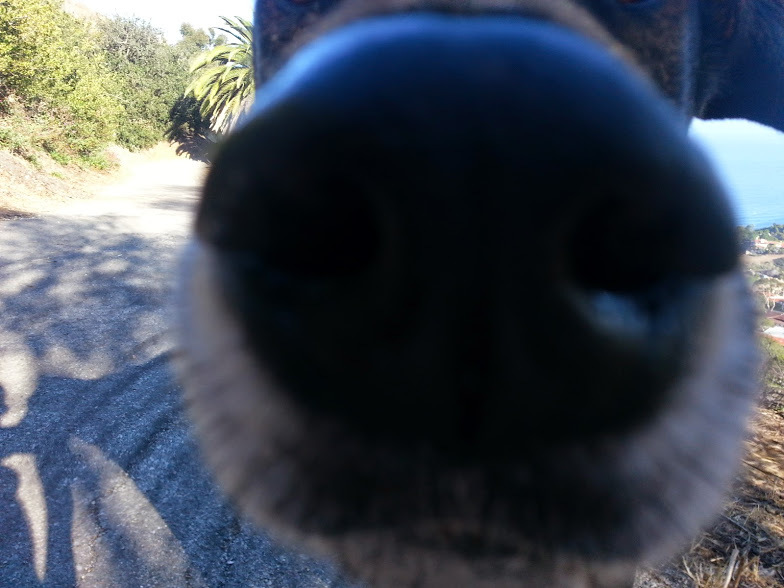 I love the photo of you and the one of your dog's nose. LOL What a joyous feeling I have from this post.